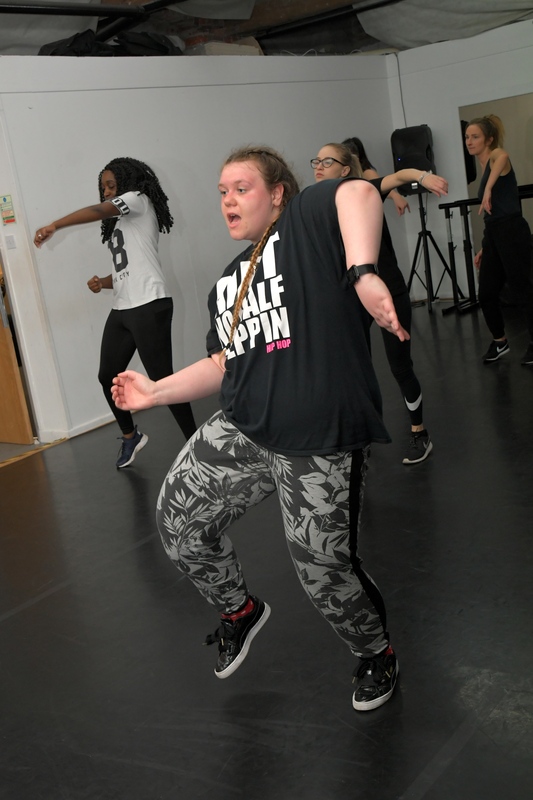 This class will introduce you to some of the basic street dance foundations. A chance to learn some moves for the Saturday nights whilst getting a great work out! We’re all about the fun and relaxed atmosphere while jamming to some great music! Come and sweat it out with us streetstyle. This class is suitable for Beginners up to Improver level. 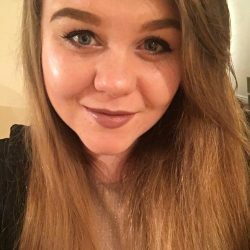 Tutor Bio Kat is a fun-loving Yorkshire woman with an expertise in Street dance. She spends her time working on her craft choreographing, teaching and performing. 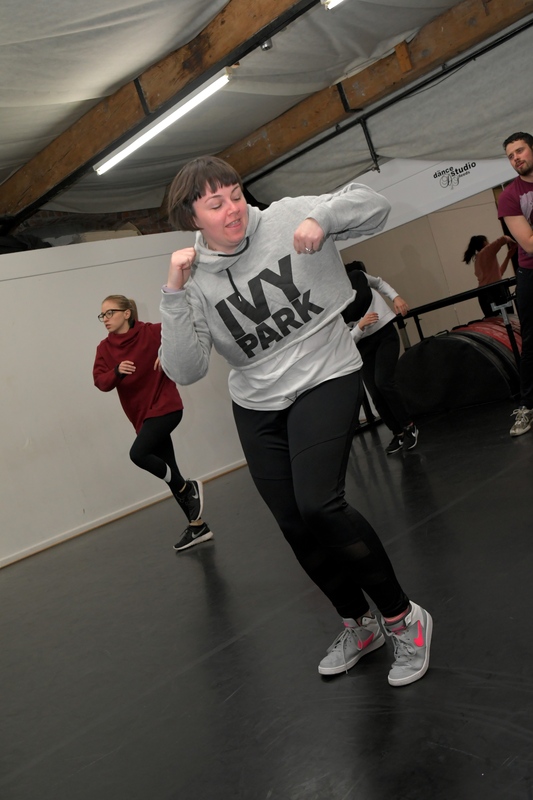 Training in styles such as Nu Jack, Locking, House, Dancehall, Tap and Salsa, she loves to work with old and new music, don’t forget those oldschool jams that get you moving! Kat’s experience includes performing as a part of dance companies, music videos, award ceremonies, theatre pieces, presenting at events and teaching workshops around the UK.